Your teeth are designed to last a lifetime. 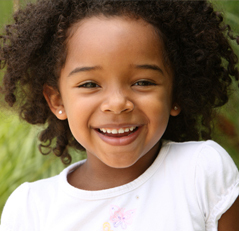 Regular dental hygiene visits can help ensure your smile stays healthy and beautiful for years to come. Through frequent examinations and preventive care, the smile professionals at Heritage House Dental can detect oral health problems in their early stages, resulting in easier treatment with less discomfort. 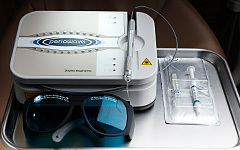 Periowave is a quick and gentle technology that uses a non-thermal laser light to kill the bacteria associated with gum disease. This prevents the progression of periodontal disease and promotes quick healing. We use this specially designed light technology to conduct complete oral soft issue exams. In combination with a visual examination, ViziLite Plus can help us detect lesions and other abnormalities in your mouth. In some cases, these abnormalities could be signs of oral cancer, which has a 90% chance of being treated successfully if found early.